Wander through a pottery making village. 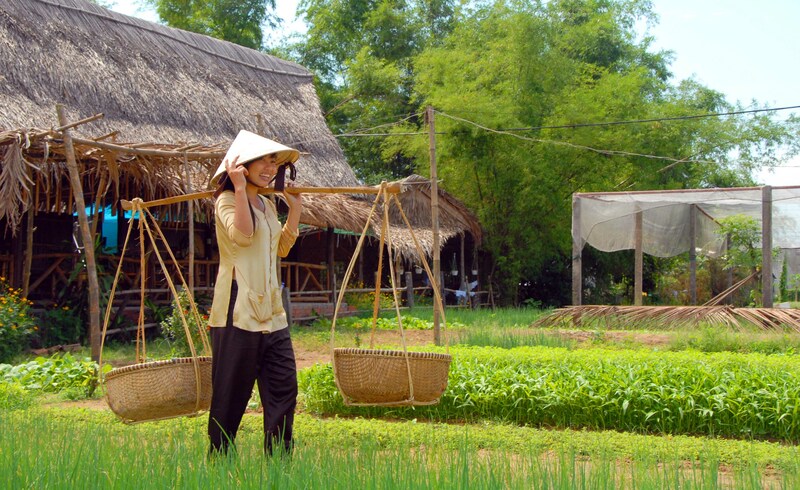 Explore a traditional Vietnamese “community house”. Savior lunch in a local restaurant. Visit Van Phuc silk village, a well-known village for top quality silk product. 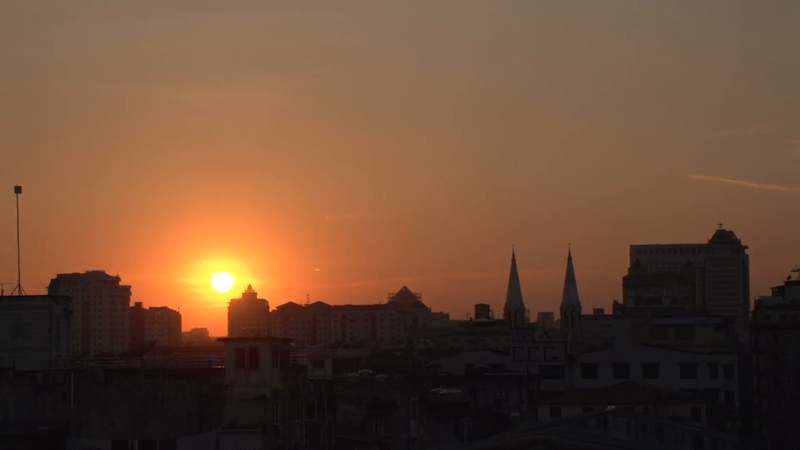 Venture through North Vietnamese countryside. This tour starts with a 1 hour drive from the hectic capital of Hanoi to Bat Trang ceramic village. Here our local guide will take us through the production process in the village, we have a chance to visit the workshops and have a look at the kilns used for firing the ceramic pottery. We continue visiting the community house of Dinh Bang (approximately 45 minutes). Traditionally all villages in Vietnam had a “community house” in the centre of the village, it was where all decisions regarding the village were made, it connected everyone to the village and was the core of Vietnamese culture. With few “communal houses” remaining in Vietnam today, the Dinh Bang communal house provides us with an interesting insight into Vietnam’s past, and something you must see on your Hanoi vacations. Not far from the communal house lives a family who make lacquer ware. Our local guide will assist us in learning more about the process and translate for those of us who may have questions for the family, a special experience you won’t find on other Hanoisightseeing tours. 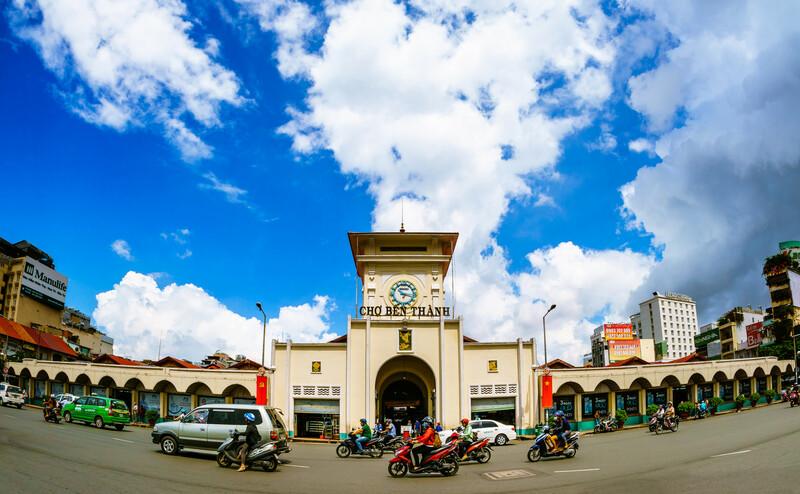 Our next stop is the Do Temple to experience some local Hanoi history. Do Temple or Den Do Temple honors the 8 Ly emperors of the Ly Dynasty. 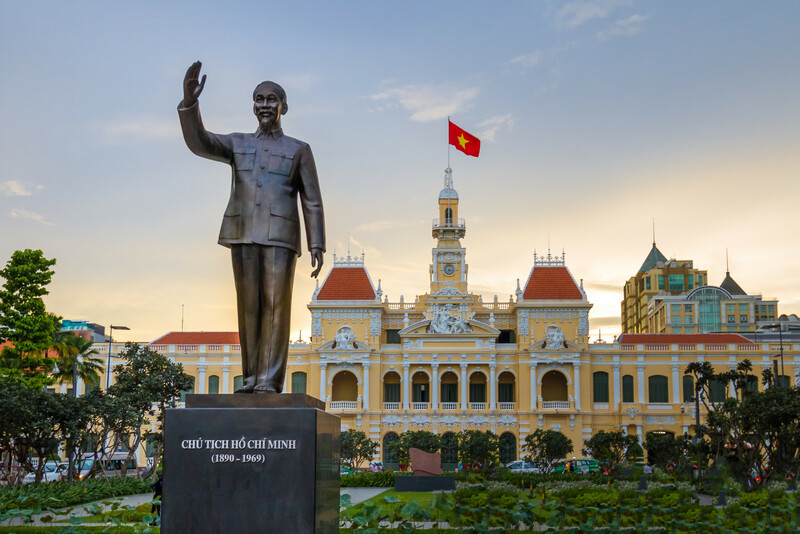 During their reign Vietnam experienced an era of prosperity and independence. The first emperor of the dynasty Ly Cong Uan founded Hanoi in 1010. Other achievements during this enlightened period included the construction of the Temple of Literature and first University in Vietnam. The temple was built in 1030 by Emperor Ly Thai Tong to worship his father Emperor Ly Thai To who died in 1028. Over the centuries the temple has been upgraded and restored on a number of occasions. Unfortunately the temple was damaged in 1952 during the French war and was restored in 1989 to the original architecture from the 17th century. 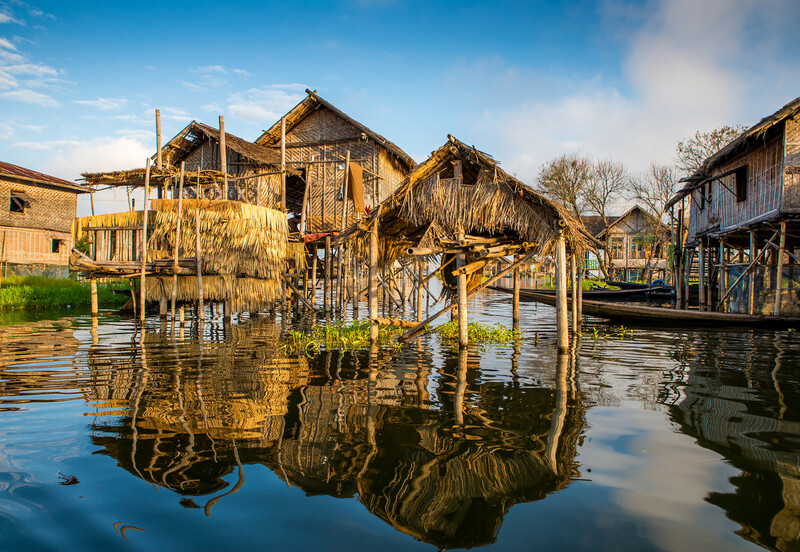 In the middle of a lake situated at the front of the temple there is a two story, eight roofed house which floats on water and is used as a stage for water puppet shows. On March 15th each year there is a festival honoring the 8 emperors of the Ly dynasty – Ly Thai To (1009-1028), Ly Thai Tong (1028-1054), Ly Thanh Tong (1054-1072), Ly Nhan Tong (1072-1128), Ly Than Tong (1128-1138), Ly Anh Tong (1138-1175), Ly Cao Tong (1175-1210) and Ly Hue Tong (1210-1224). We head back to Hanoi for lunch at a local restaurant. Following lunch, we head to Van Phuc silk village. For centuries, silk has been considered an extreme luxury, and the silk-making industry has a history in Vietnam stretching back more than two thousand years. Silk has long been a universal symbol of luxury, often worn by the richest, most powerful citizens in Vietnam. Van Phuc is known to make the best silk in Vietnam, as well as being the oldest silk-maker in Vietnam. Despite many ups and downs, during the recent years the village’s craft has enjoyed revival due to a surging demand for silk in both the domestic and foreign markets. During our visit to the village, our local guide will walk us through to meet the people and learn about their craft and lifestyles. In the late afternoon, we return to Hanoi by private vehicle as we finish our Hanoi Village tour experience. 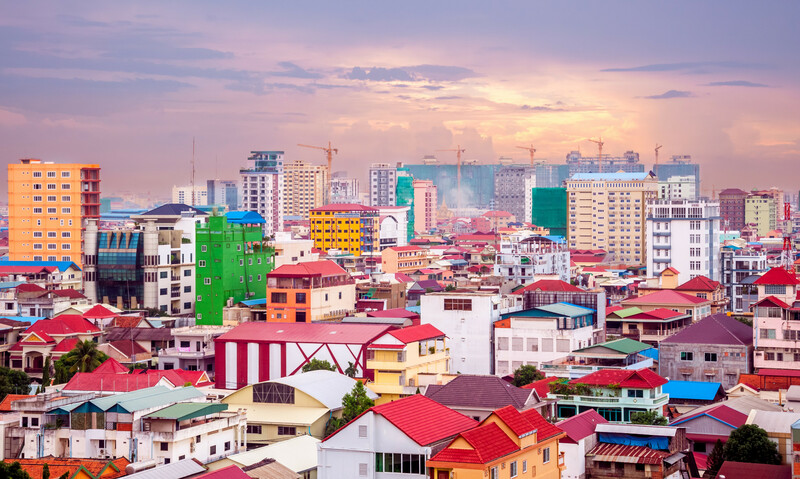 This vacation is one of the best Vietnam Vacations. End trip organized by Far East Vacation.